A pedestrian was killed on northbound Interstate 5 Wednesday evening in the Old Town area. The pedestrian was first reported stepping into freeway lanes around 8:50 p.m. near Old Town Avenue, according to the California Highway Patrol. 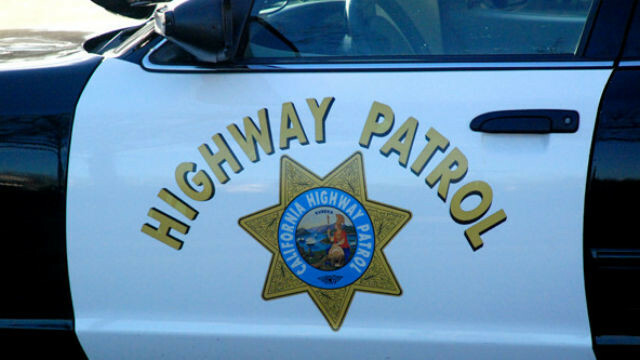 The pedestrian was struck by a vehicle about 30 minutes later and was pronounced dead at the scene, the CHP reported. All northbound lanes in the vicinity of the accident were blocked for the investigation with the exception of the No. 5 lane, according to the CHP.